If asked the question “How has technology impacted your game?”, most golfers automatically think of their adjustable driver, game-improvement irons, a ball that promises both distance and accuracy, foul-weather gear and footwear that protect them from the elements and, perhaps, a distance-measuring device that takes the guesswork out of approach shots or an electric trolley that saves wear and tear on their bodies during a round. But we got some revealing and unexpected answers when we ask experts from various sectors of the Canadian golf industry what technology they thought was most impactful on golfers. 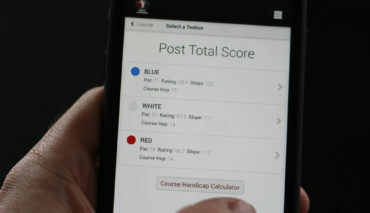 “The smartphone!” responded Craig Loughry, Golf Canada’s director of handicap and course rating. You need only to look at the home screen on his phone for evidence. It’s plastered with the icons for multiple golf apps. Among GPS apps, he says Golfshot seems to be the most popular, but he’s enthusiastic about others, FunGolf in particular. 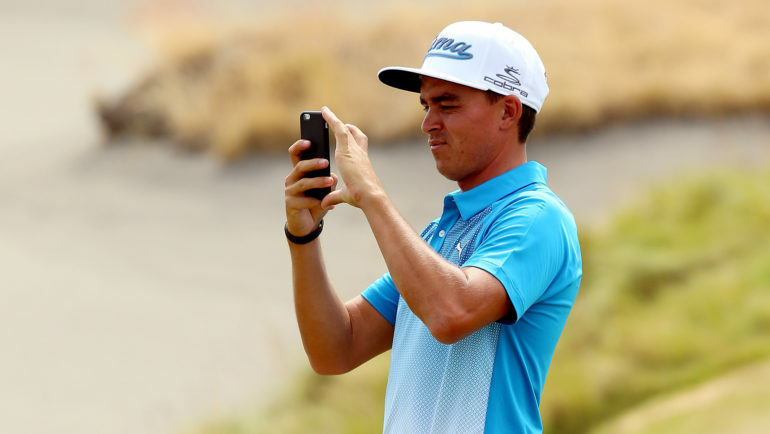 Tracking your game stats has become simple, again thanks to various apps. “Remember tracking fairways hit, greens in regulation and putts per hole? Well, that’s evolved,” said Loughry. 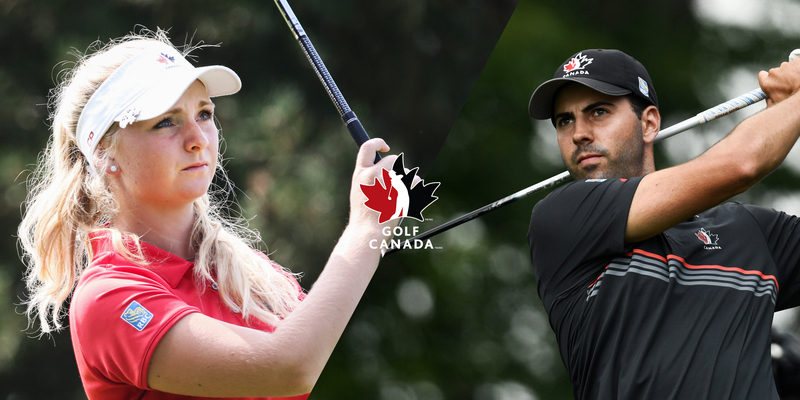 “Used properly, these apps can actually show you what areas you need to focus on to improve your game.” There are lots of these apps available, both free and subscription-based, including the one developed by Golf Canada. More exotic is “real-time game tracker” technology that fits on your club. “It records and tells you your swing speed, specific distance of each club, tracks your tendencies of misses, tracks your position on the course—all shot by shot, including your putts. It’s really amazing technology.” A couple of examples are Arccos and Game Golf. Among others interviewed for this story, Mucklow suggested high-tech “entertainment ranges” such as Drive Shack and TopGolf will encourage more people to try the real thing. 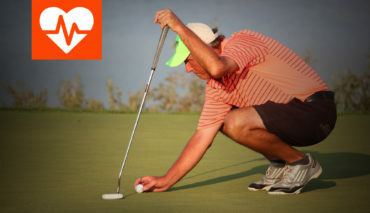 A recent report by the U.S. National Golf Foundation confirmed that. 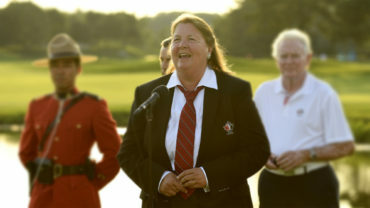 The folks who run the real courses where you play are also proactive to ensure they are delivering the best experience possible from communicating through social media and email to organizing and running events. David Main, a PGA of Canada member and a club manager, can see the question from both perspectives. He cites data management as a major advancement that impacts the customer experience positively. While this technology is largely invisible to the customer, Main said it allows clubs to better shape their service performance on an ongoing basis. As well, he says, “I see more clubs automating the guest experience in the future. Why have someone checking you in when you can tap your membership or pre-paid guest card and get access to golf? Why have servers when you can select menu items from a tablet and pick them up at a window or have a food runner deliver it? Why can’t I scan my fingerprint to get access to my club storage, use my member or pre-paid card to access a power cart? How about facial recognition software for security and tracking member usage? That’s tomorrow and beyond. But today, the most important and yet largely overlooked impact of technology is evident when you step onto the first tee and survey the opening hole. Course architects routinely employ computer software to design and redesign holes and entire layouts. Now focus! These turf professionals make every effort to make your round the best it can be. Several respondents reiterated Mingay’s opinion of the impressive advances in turfgrasses as well as a dizzying array of items such as TDRs (soil moisture meters that allow superintendents to precisely schedule irrigation cycles and hand-watering thus improving playability and more efficient use of water), sophisticated GPS-directed sprayers and drones, plant growth regulators such as Primo Maxx, new reel-sharpening systems for mowers, communicating course updates through social media, onsite weather stations, and more. So the next time someone tells you that golf is stuck in the Dark Ages, recite some of the above. Until, that is, their eyes glaze over.